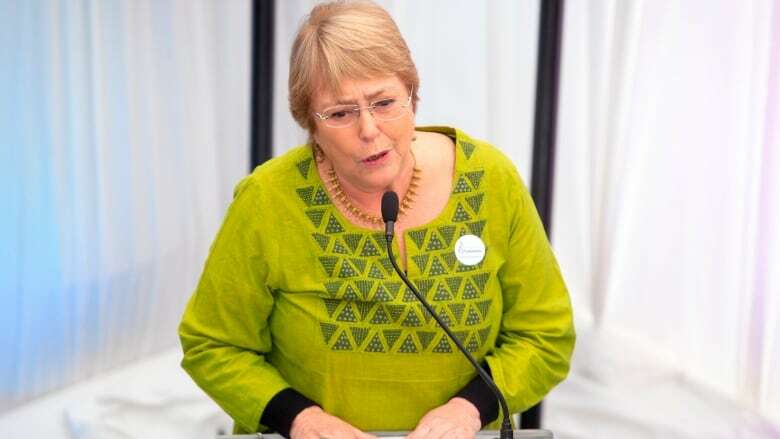 Diplomats say secretary general Antonio Guterres has chosen Chile's former president Michelle Bachelet to be the next UN human rights chief, a high-profile and often controversial job. UN deputy secretary general Amina Mohammed told a group of ambassadors Tuesday of Guterres's decision, the diplomats said Wednesday, speaking on condition of anonymity because there has been no official announcement. The new UN High Commissioner for Human Rights must be confirmed by the 193-member UN General Assembly. UN deputy spokesman Farhan Haq said he could not confirm Bachelet's selection but said "the process is nearing its conclusion" and "I expect a name will be sent fairly soon" to the assembly. Bachelet has been a pioneer for women and women's rights. She was the first female president of Chile, from 2006-2010, and was then tapped by now-former Secretary-General Ban Ki-moon to be the first head of UN Women, which was created in July 2010 by the General Assembly to combine four UN bodies dealing with gender equality and the advancement of women under a single umbrella. In 2013, Bachelet returned to Chile to run for president again and was elected and served a second term from 2014-2018. 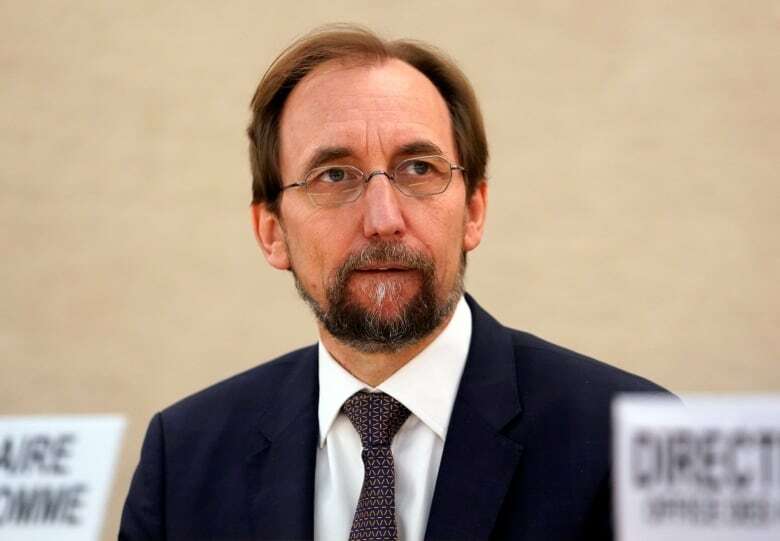 If confirmed as human rights chief, which is virtually certain, Bachelet would replace Zeid Ra'ad al-Hussein, a Jordanian diplomat and member of his country's royal family whose term ends on Aug. 31. Zeid, who was educated in the United States and Britain, chose not to seek a second term. He told BBC in a recent interview it was possible that one of the five permanent members of the UN Security Council — Britain, China, France, Russia and the U.S. — would vote against him. "I had no doubt that virtually none would approve me for a second term," said Zeid. "I've irritated, I think, all governments over the course of four years." He defended his outspoken criticism of abuses in dozens of countries from Myanmar and Hungary to the United States and Syria at a farewell news conference here last week, insisting that his office doesn't "bring shame on governments; they shame themselves." In his job as UN high commissioner for human rights, Zeid said "silence does not earn you any respect — none." And he said he will give his successor the same advice his predecessor, Navi Pillay, gave him: "Be fair and don't discriminate against any country" and "just come out swinging."